Here at Safety Solutions, we offer high-quality high definition embroidery form our state of the art in-house Tajima embroidery machines. 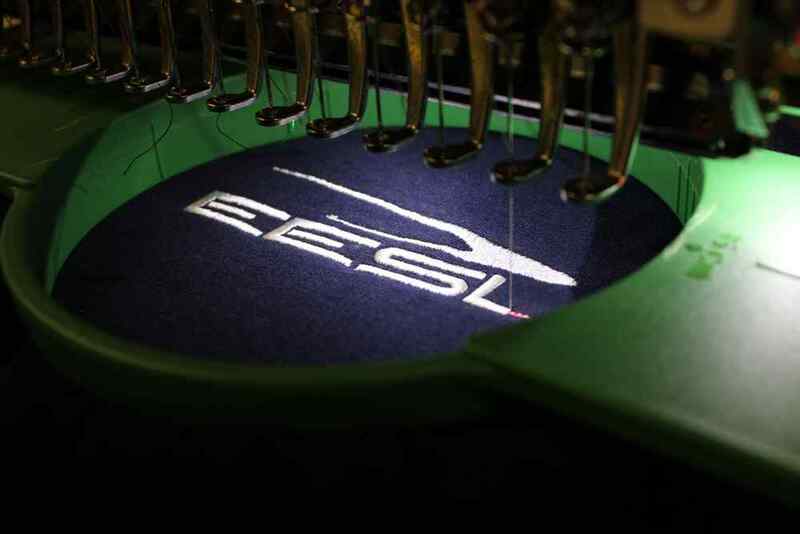 Whether you need a one-off garment embroidered or several thousand we will offer great prices and fast service. Please contact us for a quotation.